Today’s videos are dedicated to Chad Butler known to the world as Pimp C, 1/2 of the Port Arthur, TX duo Underground Kingz. The Pimp passed away 7 years ago today in Los Angeles, CA. It would be impossible to find anyone in the industry who didn’t respect C. And I dare you to find me a southern rapper that he did not influence. Even those who caught the wrath of Pimp C (see Young Jeezy), knew what time it was. Mostly, Butler was about helping people come up. He wold often share his knowledge of the game with anyone who wanted to hear it. He spent more time building that destroying that for sure. 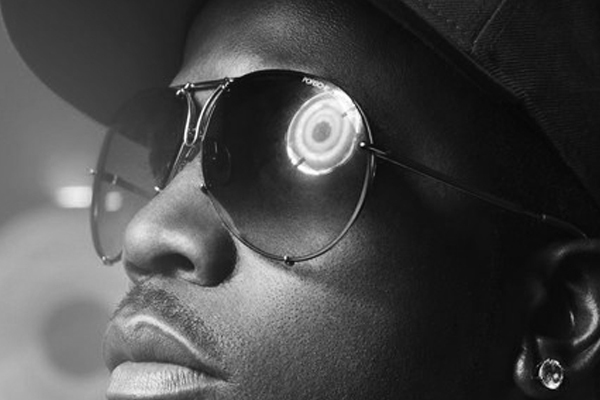 He would work with unknown acts just as soon as he’d work with Jay-Z or Too $hort. He was also quick to speak his mind if you were out of pocket though. “Get mad at the Pimp” watch the interview below and get a history lesson from Pimp. Only Daddy Fat Sack, B I G B O I could bring together the completed UGK and a King Remembers In Time…. Off of Pimp C’s forthcoming album Still Pimpin’ which will be dropping on July 12th. Nice to see K.R.I.T. 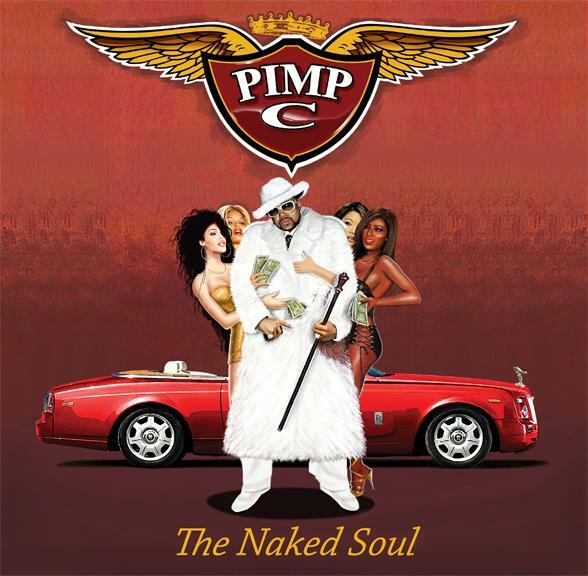 getting some shine with Pimp C, an obvious influence…..